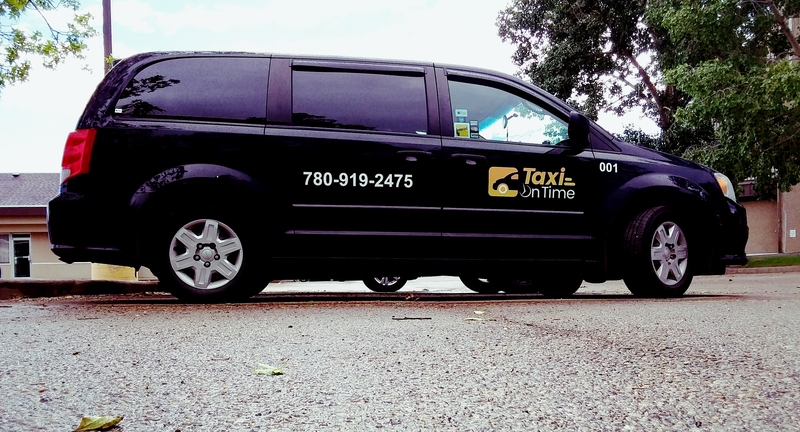 Taxi on Time provides cabs in Saskatchewan at an economical price. We try to provide exceptional experience to our customer. Our driver is professional in driving and also makes the customer feel comfortable with their friendly and courteous behavior. We provide the vehicle according to your requirements and that too that meets your budget. Even you can avail our Taxi in fort Saskatchewan. Do not delay your plan to visit your desired place and book your private taxi now. We reach to your service in no time to take to your destination on time. Call us anytime to avail the best Texi cabs in Saskatchewan.